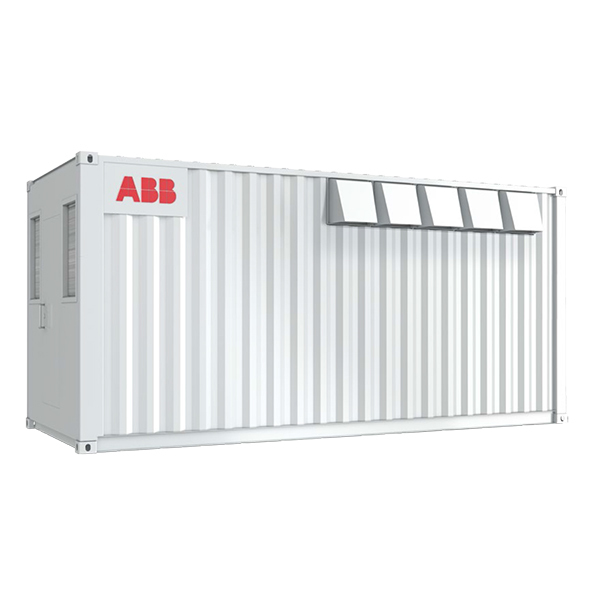 The ABB inverter station for PVS800 central inverters is a compact plug-and-play solution designed for large-scale solar power generation. A station houses one or two PVS800 central inverters with embedded auxiliary power, monitoring and air filtration systems. It enables easy and rapidconnection to a medium voltage (MV) transformer station. The housing is based on a standard, insulated, steel-framed shipping container. The total package weighs only 8 to 11 tons, depending on the power rating. The optimized shipping container based solution secures cost-effective and safe transportability to the site. The ABB inverter station design capitalizes on ABB’s long experience in the development and manufacture of secondary substations for electrical authorities and major end-users worldwide in conventional power transmission installations.